Almost 4,300 members of frontline NHS staff at North Cumbria University Hospitals NHS Trust (NCUH) and Cumbria Partnership NHS Foundation Trust (CPFT) have now been vaccinated against flu with NCUH already exceeding its target of 75% of its staff getting the vaccine and CPFT have so far vaccinated 68% of its staff. The Trusts are both continuing to vaccinate staff and it is also not too late to get the vaccine in the community to protect yourself and your family from what can be an extremely serious condition. A staff campaign was launched in October with staff from the Occupational Health and Wellbeing teams working hard to make the vaccination as accessible as possible for busy staff. Pauline Speight, Head of Occupational Health and Health and Wellbeing, said: “We are thrilled that we have managed to reach so many staff already, as it not only protects them against flu but also protects their family, friends and most importantly, our patients. “This is a great achievement and I would like to thank our Occupational Health and Wellbeing teams who have been dropping in and visiting wards as well utilising other opportunities to vaccinate staff. 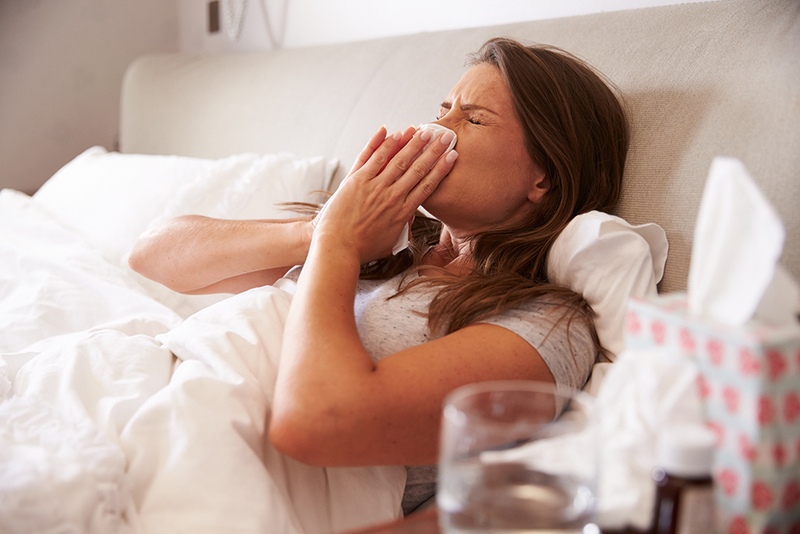 Flu is a highly contagious infection that anyone can catch and for some people, especially the elderly, vulnerable patients in hospital and for those in ‘at risk’ groups, it can be very serious.